Despite the miserable off-season, we’re back for 2018-19! 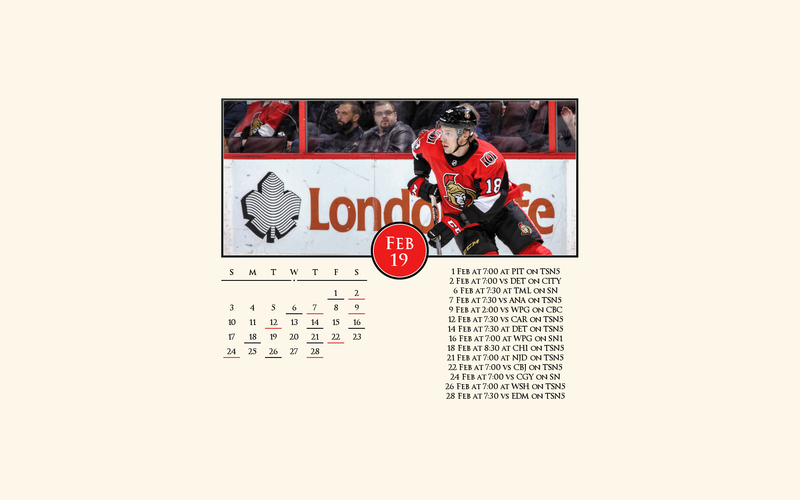 Check in each month for a new Ottawa Senators wallpaper! It’s a bit of a barebones theme this year. As always, click to open the full 1920×1200 px wallpaper! A little delayed, but we’re back for the 2018-19 season! 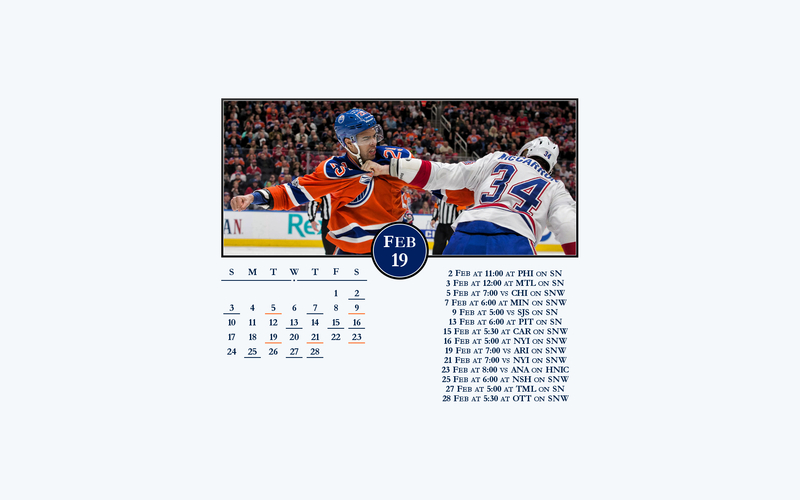 Check in each month for a new Edmonton Oilers wallpaper! As always, click to open the full 1920×1200 px wallpaper! 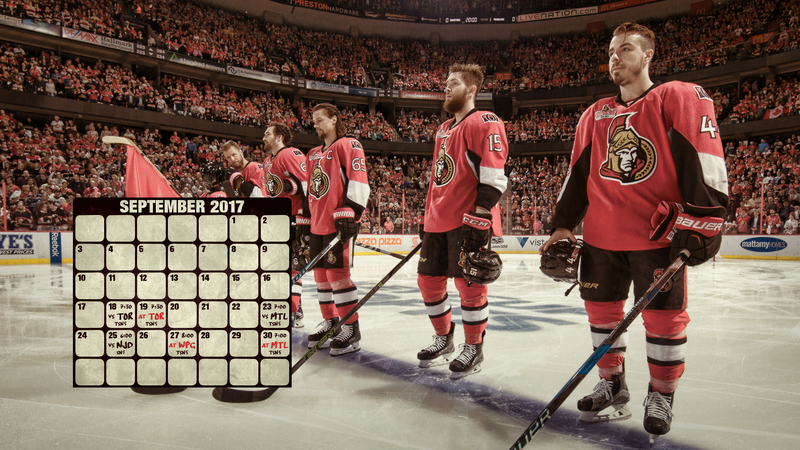 Here are Ottawa Senators wallpapers for the 2017-18 season! Check back in each month for updates. As always, click to open the full 1920×1080 px wallpaper! With the 2017-18 season at an end, I’d like to thank everyone for the support! Visit us again next year for 2018-19 wallpapers! 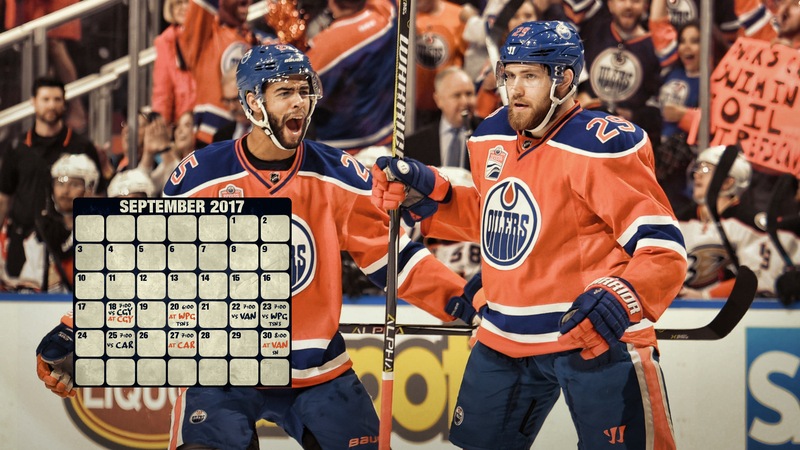 Here are Edmonton Oilers wallpapers for the 2017-18 season! Be sure to check back in each month for updates. Note that games are listed in Mountain Time Zone. As always, click to open the full 1920×1080 px wallpaper!